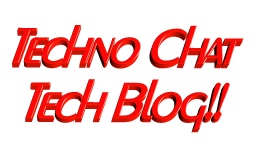 fix JAF v1.98.62 on Win 7 | Techno Chat|Tech Blog!! Nokia PC Suite 7.1. **Don’t use OVI Suite. 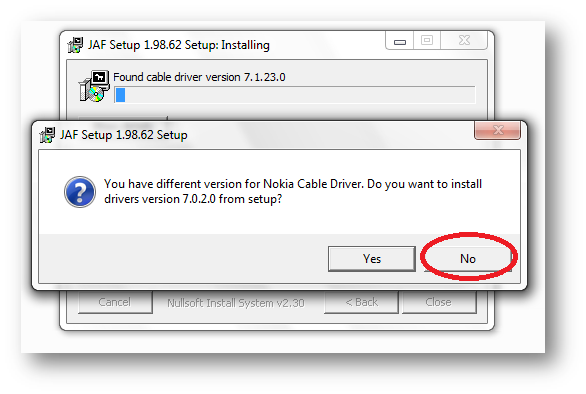 Install JAF v1.98.62 after restart (But don’t install Nokia Cable Driver comes with JAF Installer). Posted in Windows. Tagged [Tutorial] Flashing Guide, Can't detect flashing server, Driver Pkey for Windows 7, ERROR: JCSIMU_send_receive timeout, fix JAF v1.98.62 on Win 7, fix JAF v1.98.62 on Windows 7, Flash nokia on Win 7, Flash nokia on Windows 7, Flashing Guide WINDOWS 7, J.A.F. by Odeon, JAF and windows 7, jaf not working in windows 7 fix, jaf on windows 7, Pkey jaf for windows 7. Dreams is the thing which doesn’t let you sleep.